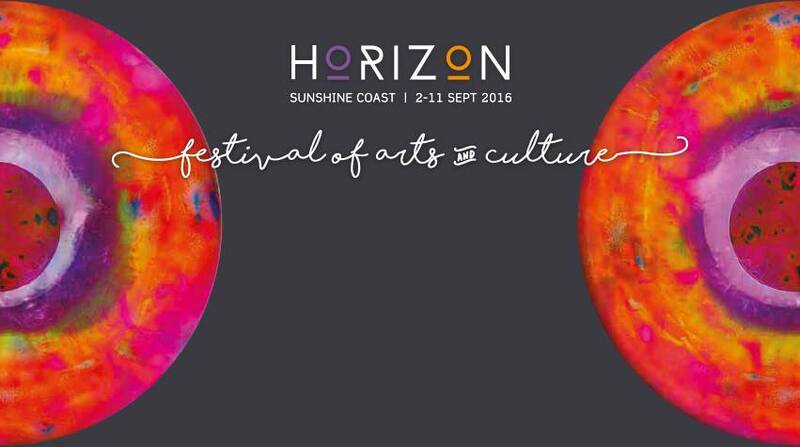 ‘Bushfoods and Baskets for Breakfast’ is a delicious bush tucker breakfast and basketry display at the Dawn Awakening finale of the Horizon Sunshine Coast Festival on Sunday 11th September with Dale Chapman and Rene Bahloo. It will present a taste of bush food by Dale Chapman and food-collecting baskets of local Indigenous groups. ‘Bushfoods and Baskets for Breakfast’ highlights the cultural link between using local plants for food as well as for making food-collecting baskets by displaying ‘harvest’ baskets (including a large sculptural dilly bag) in conjunction with a delicious bush tucker breakfast snack. Tuck in for a breakfast of Lemon Myrtle and wattle seed muffins and billy tea – available for purchase. 01 Sep 2016 - Will Caloundra become COOLoundra?